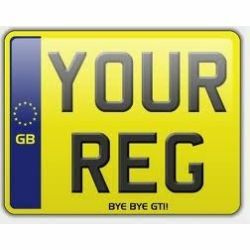 We manufacture both motorcycle and car number plates on the premesis while you wait.To order you will need to bring in your V5 or authority to have plates manufactured. Car & Motorcyle Number Plates There are 2 products. We manufacture road motorcycle plates on the premesis while you wait. 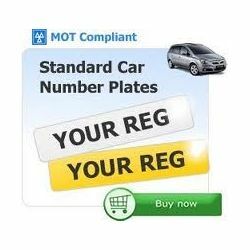 We manufacture car plates on the premesis while you wait.